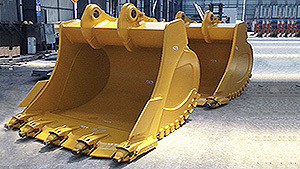 We have globally trusted experience and corporate capability with the variety of attachments we manufacture. It makes us proud to have become well-known for our quality in a short period of time. With our indoor factory area of 6000m², we are able to manufacture in world standards. With our expert staff and our complete infrastructure, we are on your side for all your attachment problems you have. You can benefit from the Galen Group Assurance in the recycling and supply of used products. They rupture the rock fragments, which are very difficult to tear, into regular particles and allow them to be reused in place. Our broom is ready for delivery. 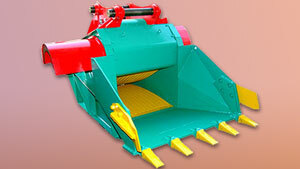 It is used to clean coarse waste for large open areas. 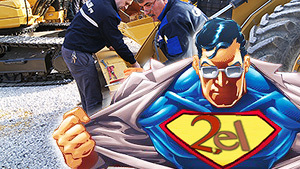 It will achieve excellent results using trucks, trucks and construction equipment. The rope controlled canal is a bucket type for digging and sloping. 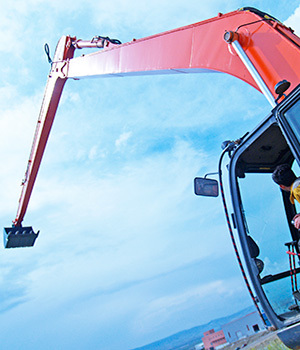 It is a type of boom that can provide work in deeper or longer distances such as rivers, ponds, canals. We can say that we deemed your work very successful. 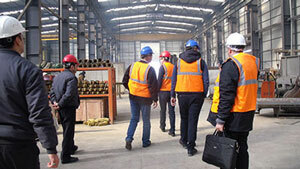 Manufacture quality, timing, focusing on the subject were the features that attracted us. It is always our greatest wish for you to continue this way, because the right communication brings great savings both on the workforce and in time. Adil ACAR, PIRAMIT CONSTRUCTION INC.
To find such places in Ankara that can produce such work and have an institutional culture was a very important chance. It proved that our chance continued as we achieved. The dominance of the engineering field really brings a success. Your work with this desire will always be our greatest wish of your clients like us. You can subscribe to receive the latest news from us. © 2015 GALEN GROUP / Update 2018 - ALL RIGHTS ARE UNDER LEGAL PROTECTION.